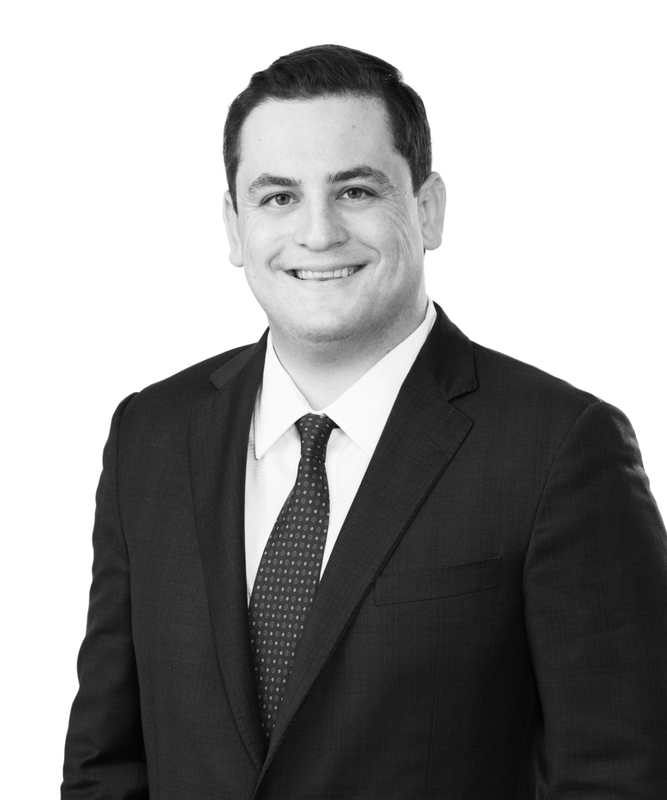 Michael Foley is an associate in the Labor and Employment Practice Group. Prior to joining Jones Walker, Michael was a law clerk for the Honorable Brian Jackson, Chief Judge of the US District Court for the Middle District of Louisiana, and also the Honorable Bernette Johnson, Chief Justice of the Louisiana Supreme Court. As a law clerk, Michael gained experience in civil litigation, multidistrict litigation, and appellate litigation.